Standard Bank has confirmed none of its staff members or clients were injured when a woman drove into the front of one of its branches on Friday. In a video shared on Twitter by anti-crime activist Yusuf Abramjee, a silver luxury car is seen on the pavement in front of the branch’s damaged exterior. “A lady drove her car into a @StandardBankZA in Boksburg after she waited for hours for service! #MovingForward,” the caption to the video reads. 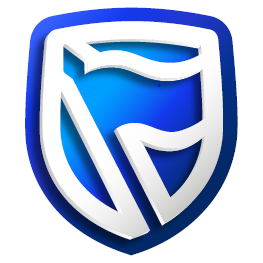 Standard Bank spokesperson Ross Linstrom told News24 that counselling had been offered to those “impacted by this unfortunate event”.